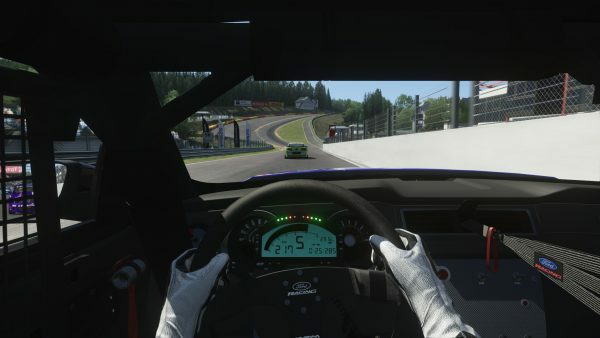 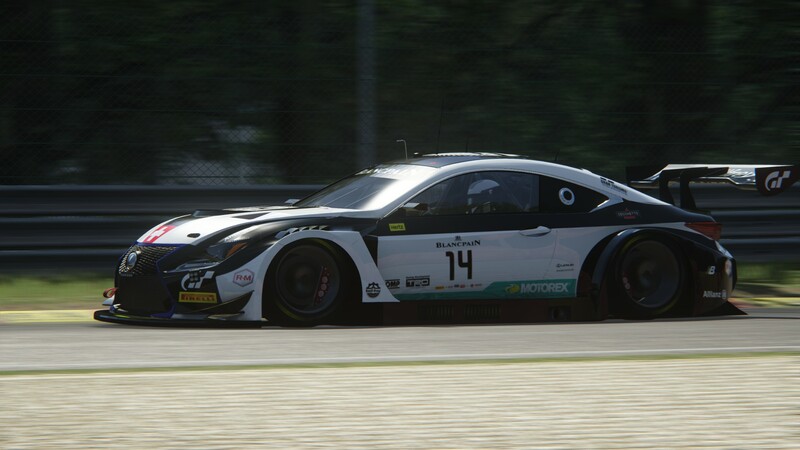 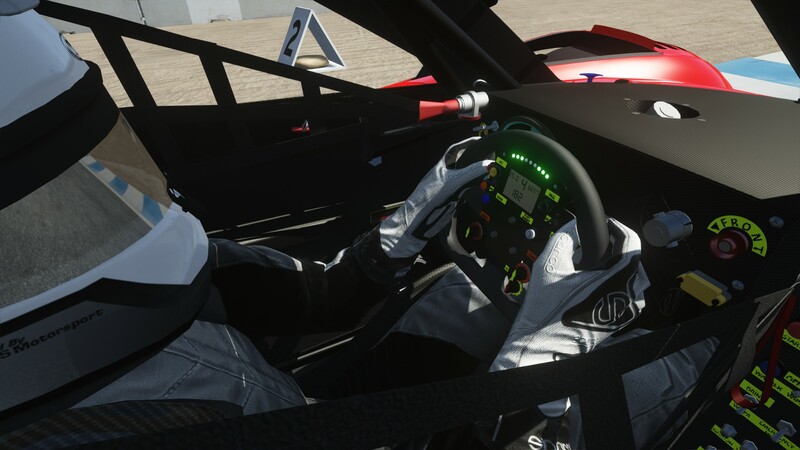 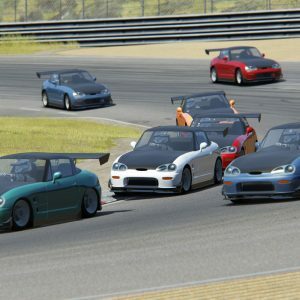 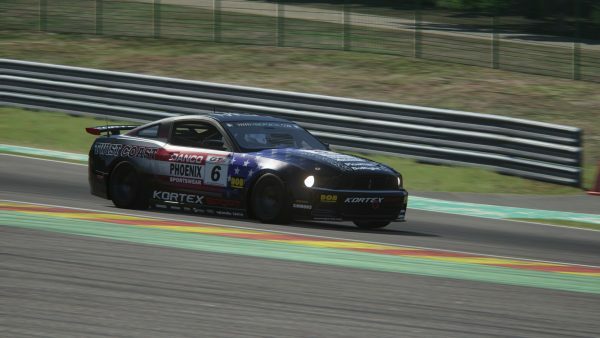 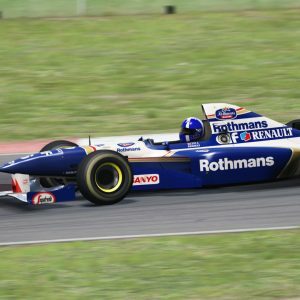 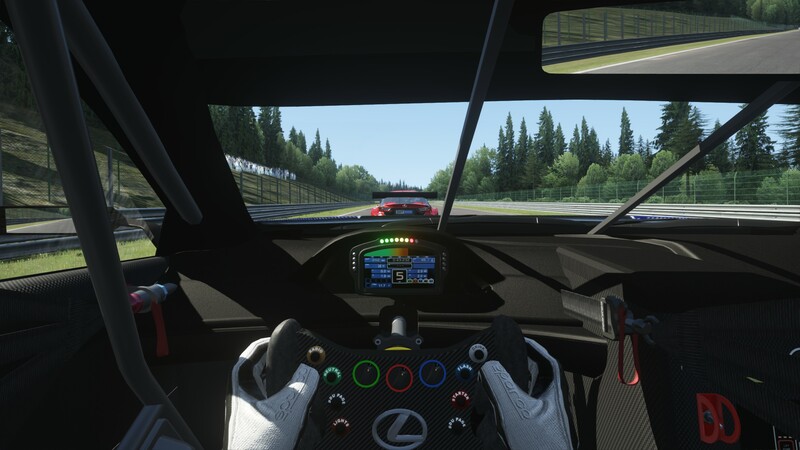 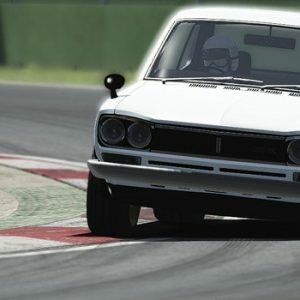 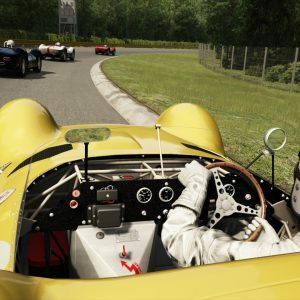 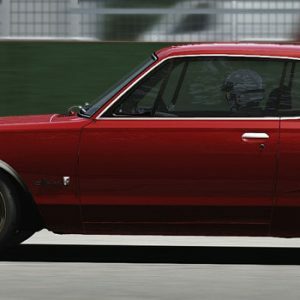 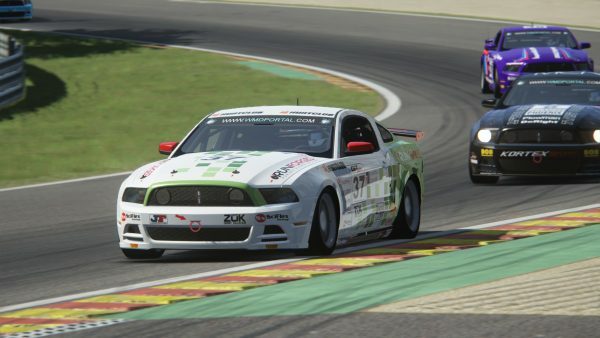 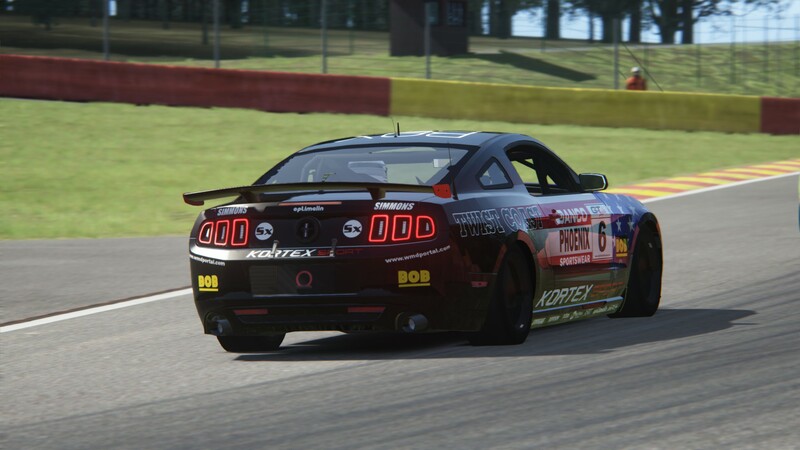 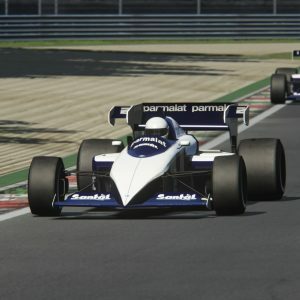 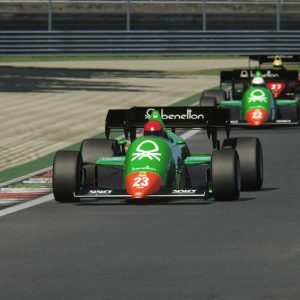 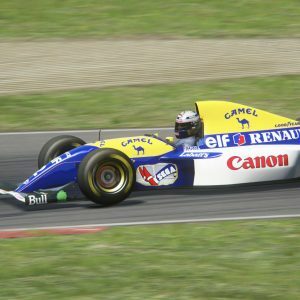 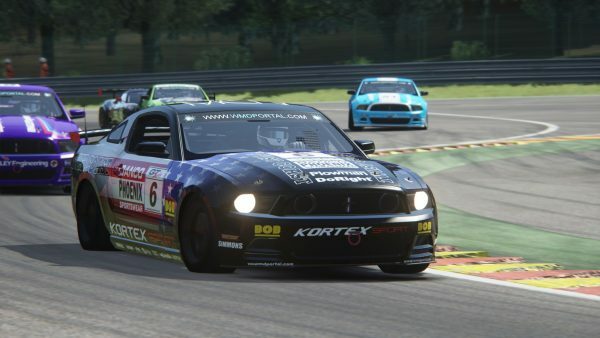 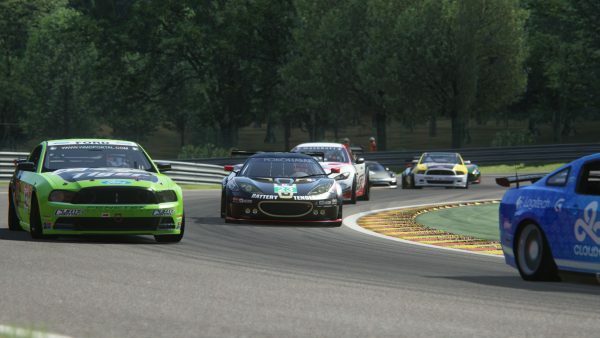 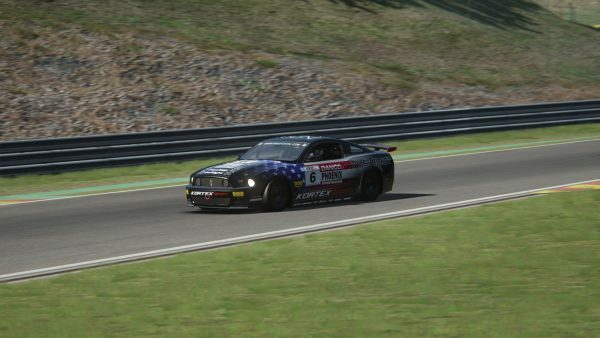 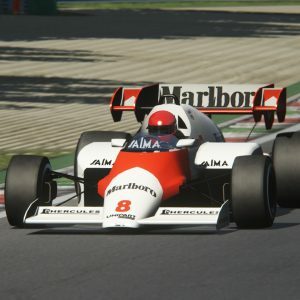 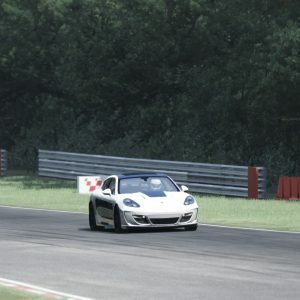 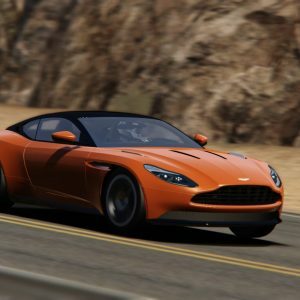 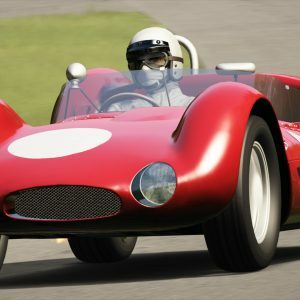 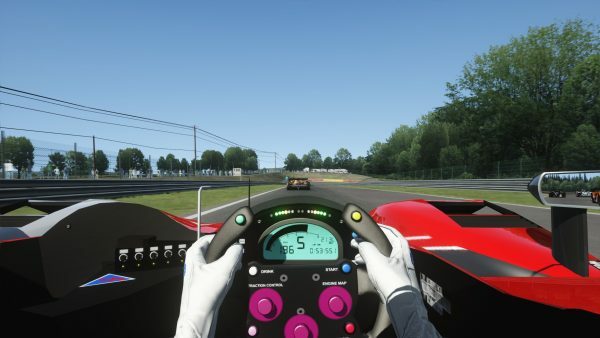 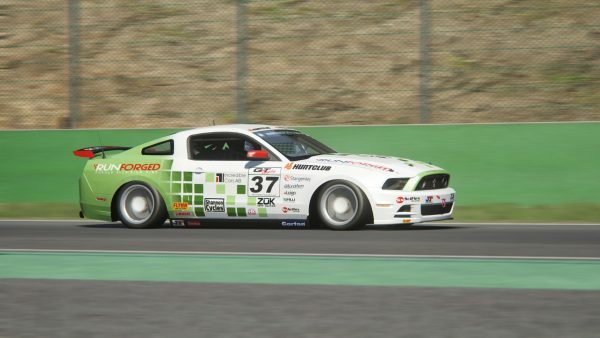 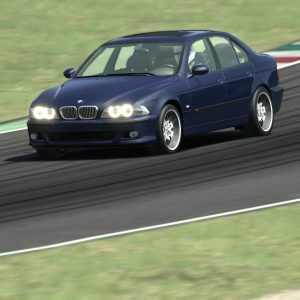 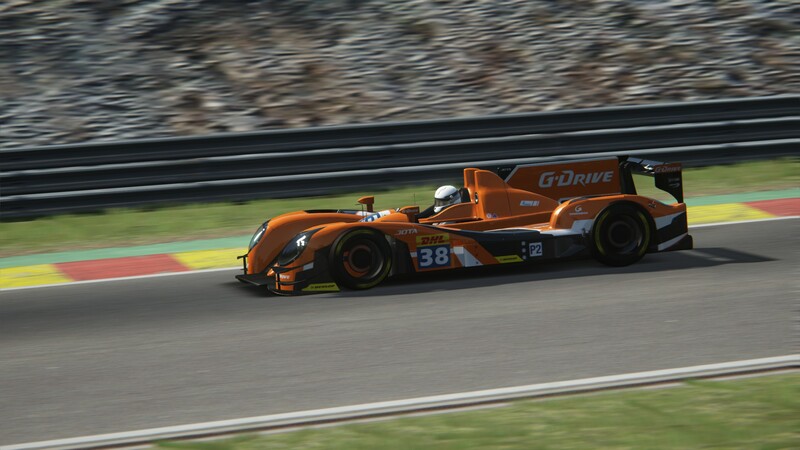 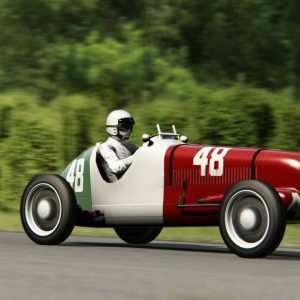 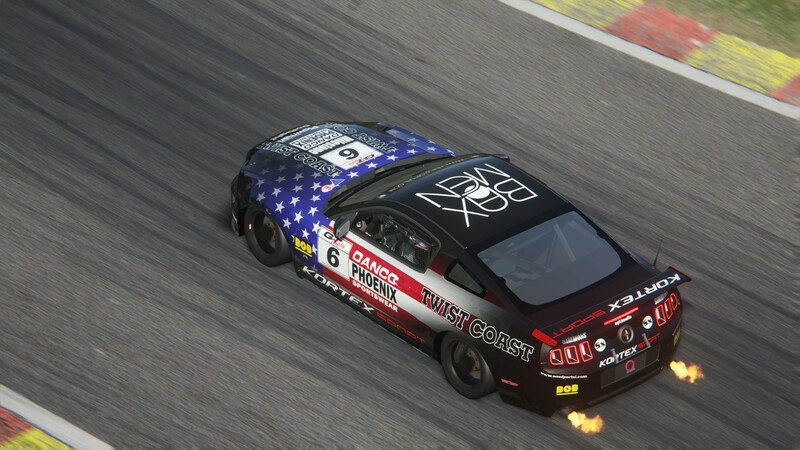 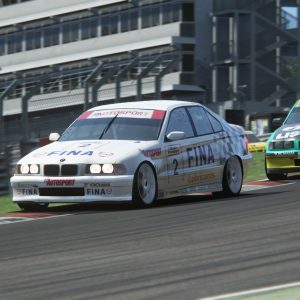 Sim-dream Development group presents the Endurance addition for Assetto Corsa! 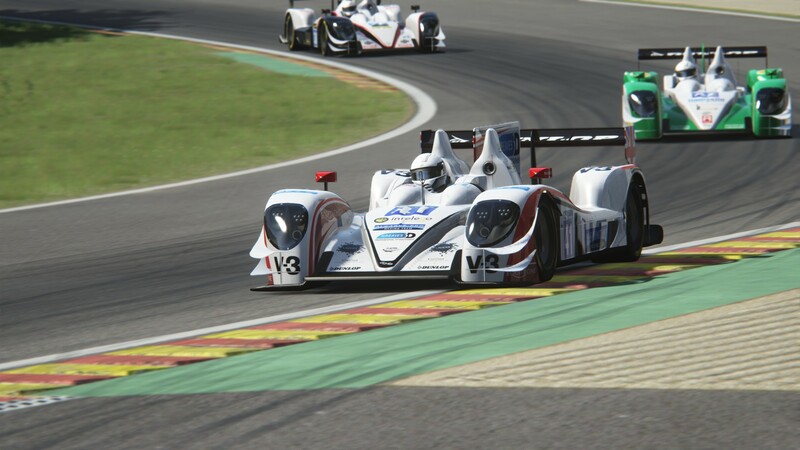 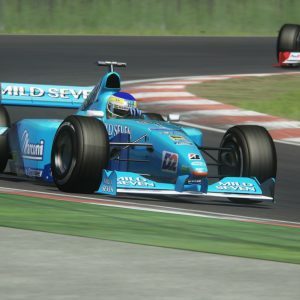 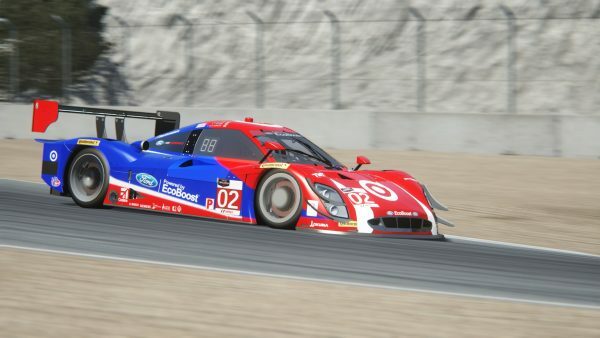 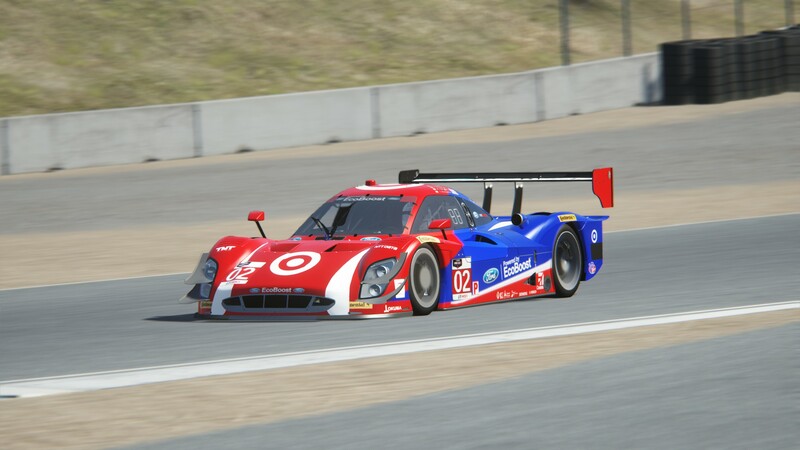 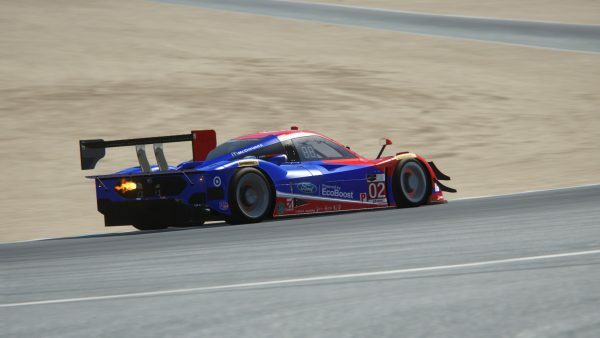 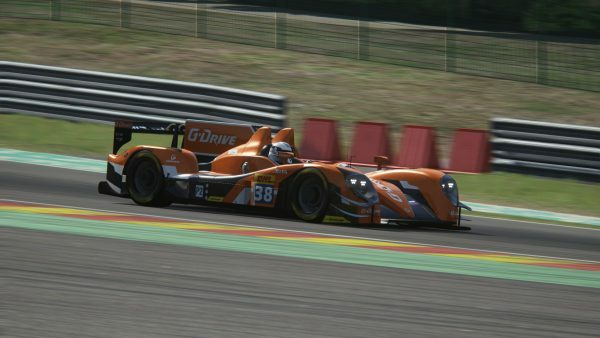 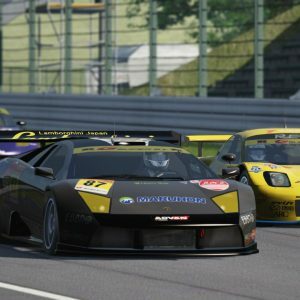 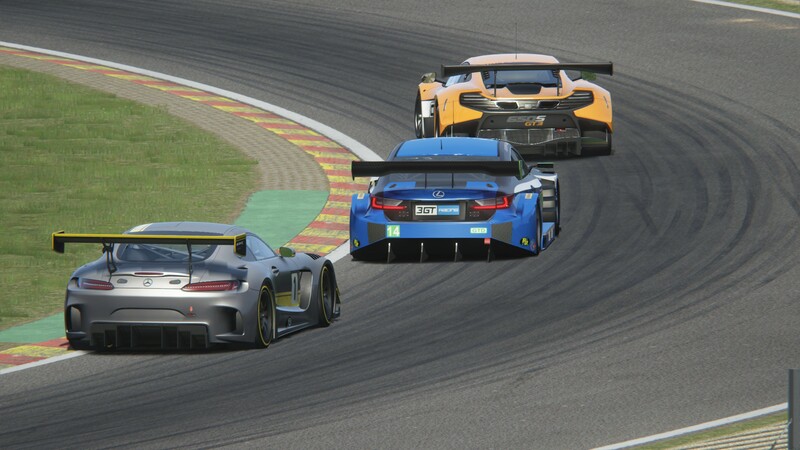 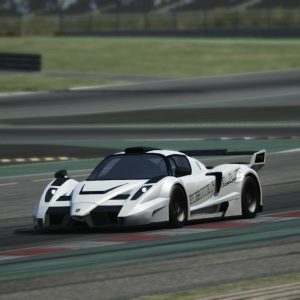 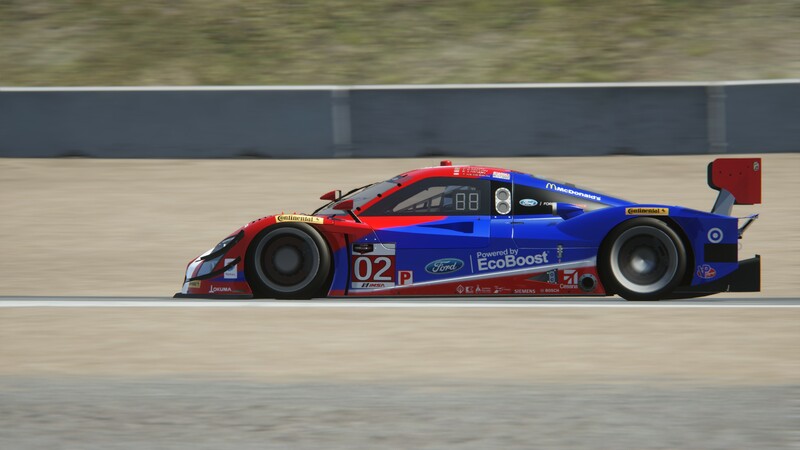 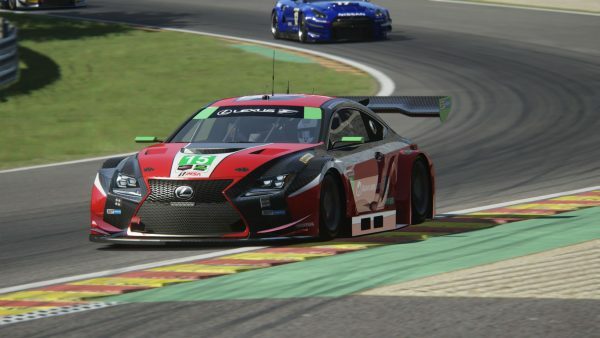 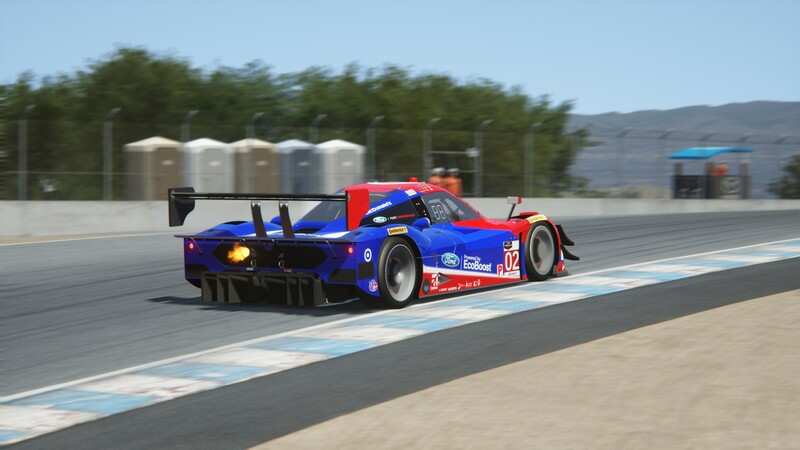 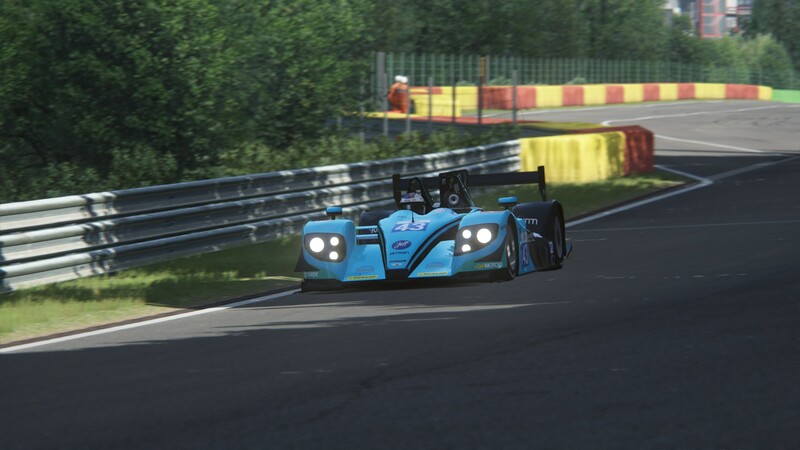 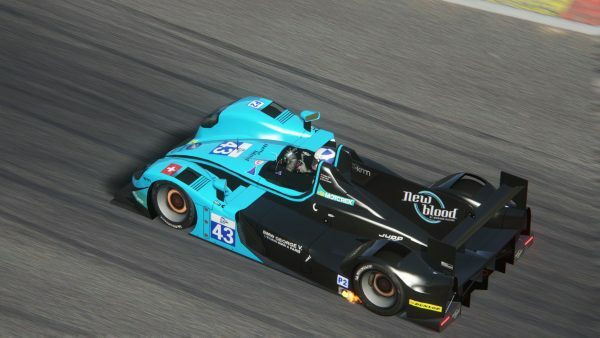 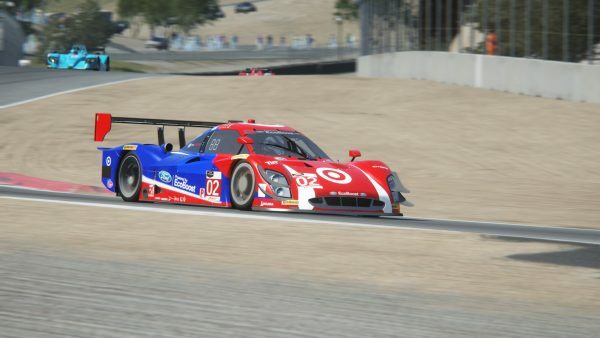 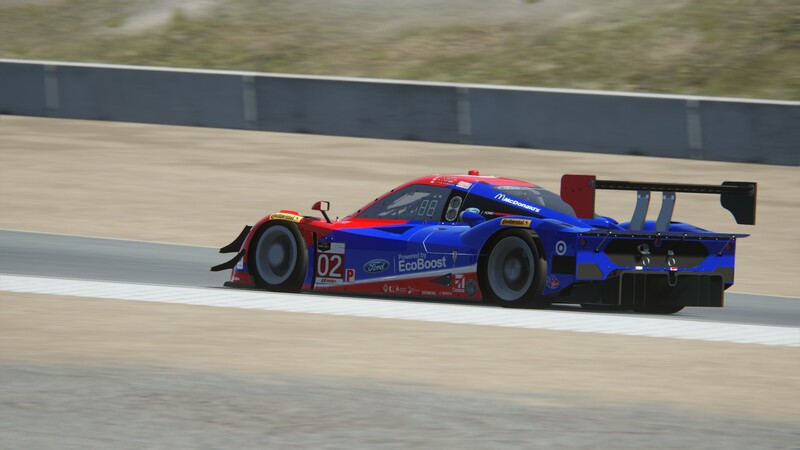 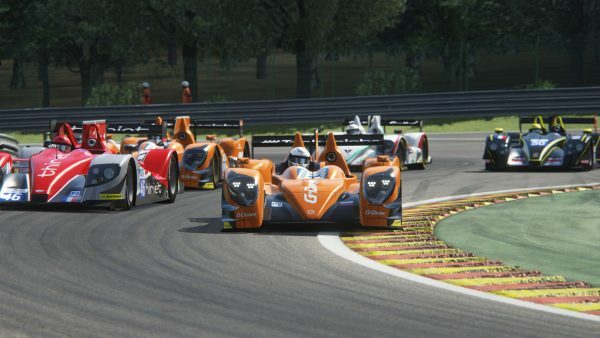 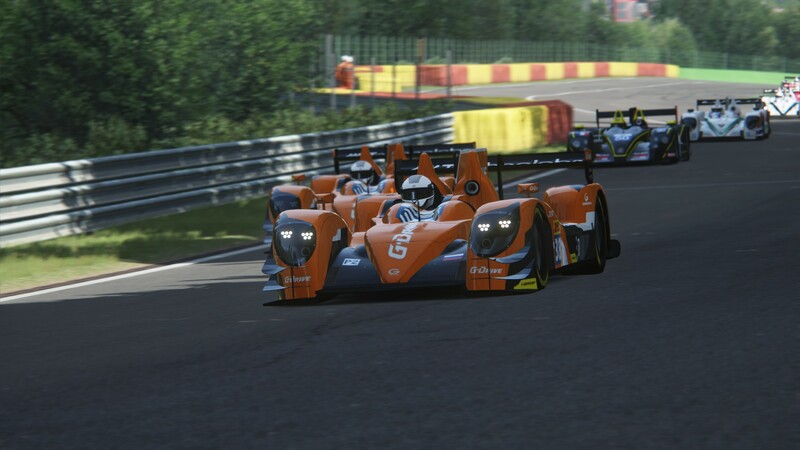 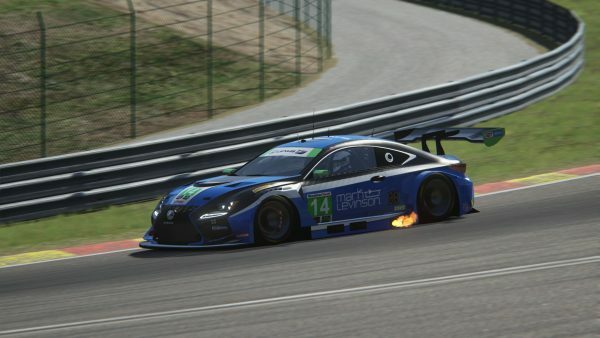 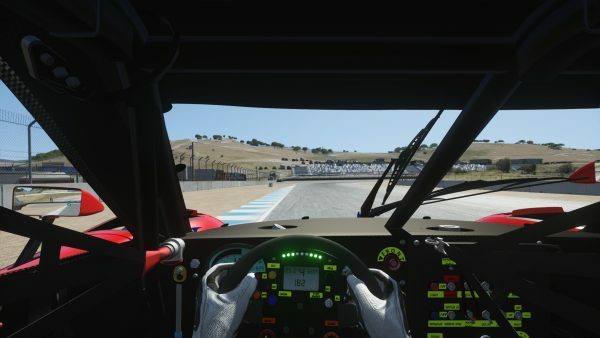 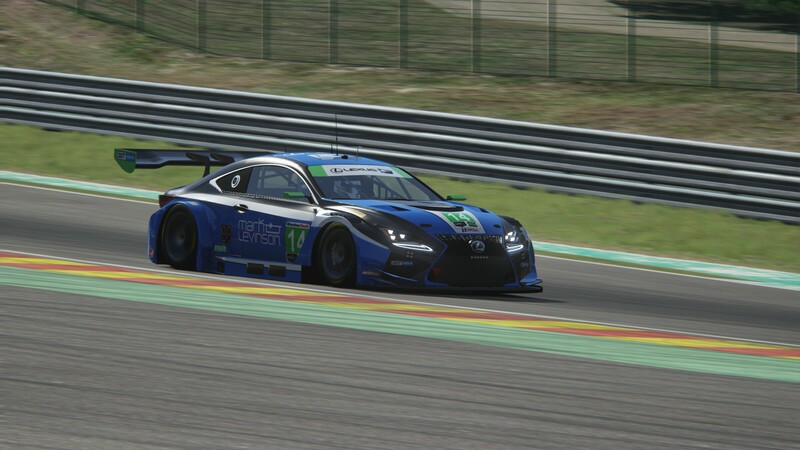 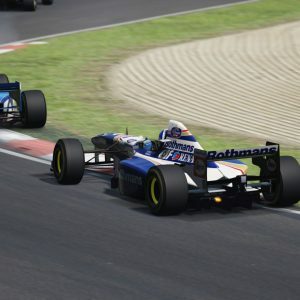 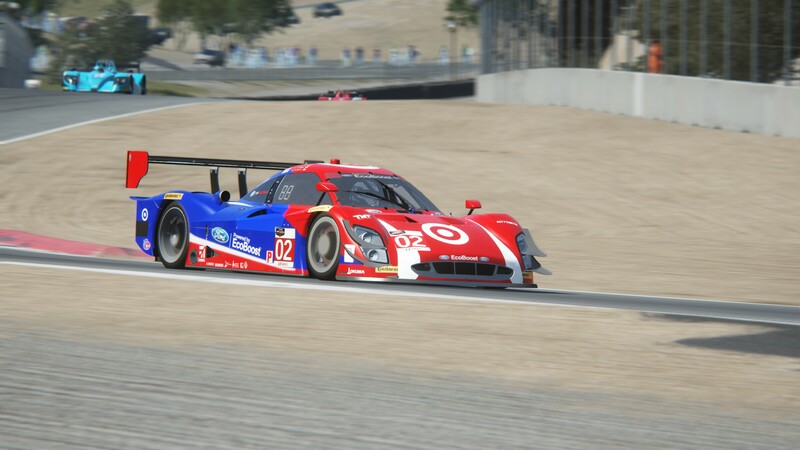 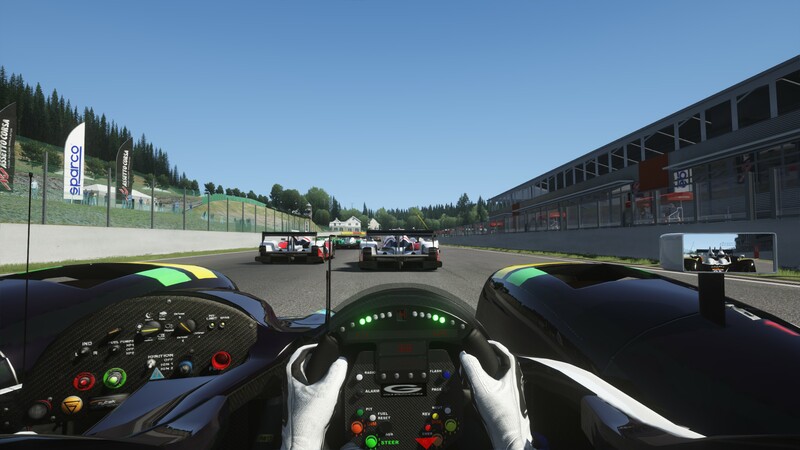 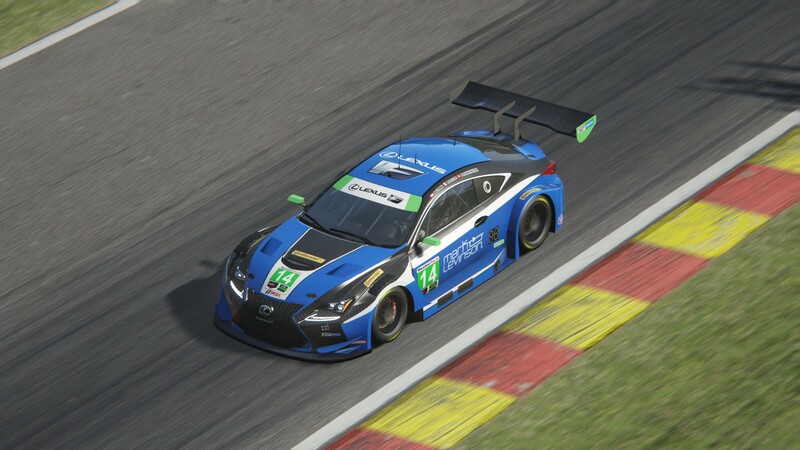 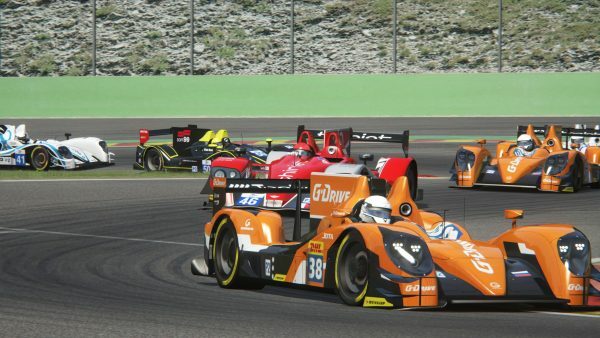 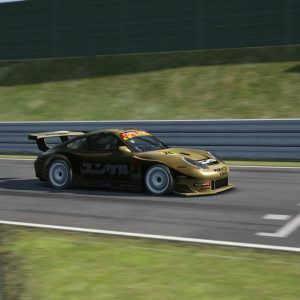 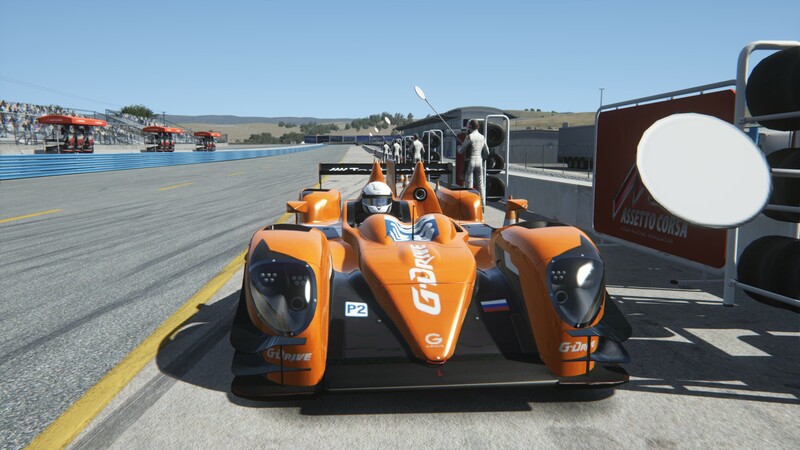 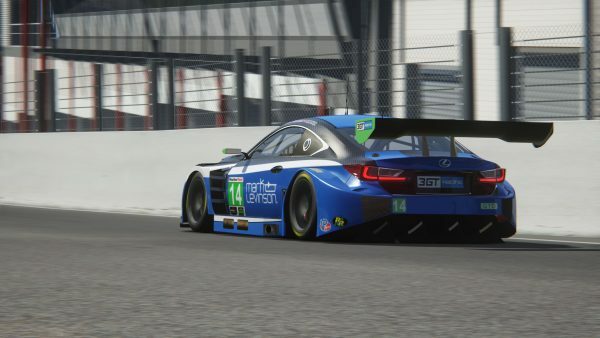 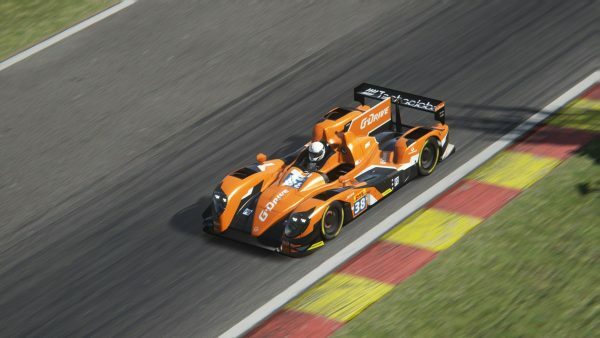 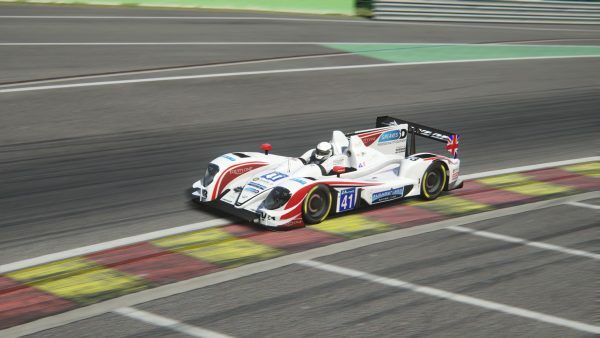 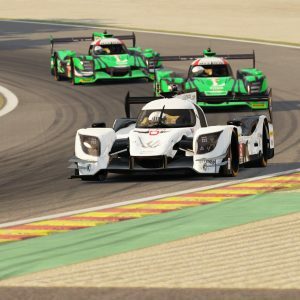 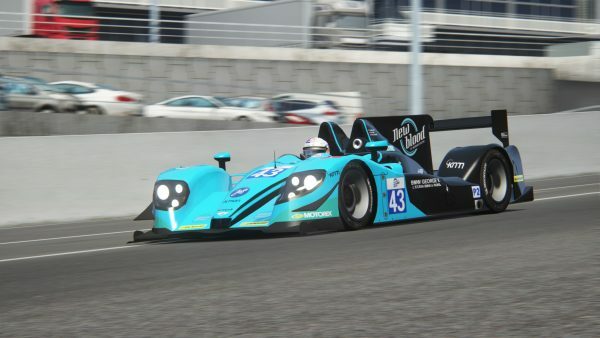 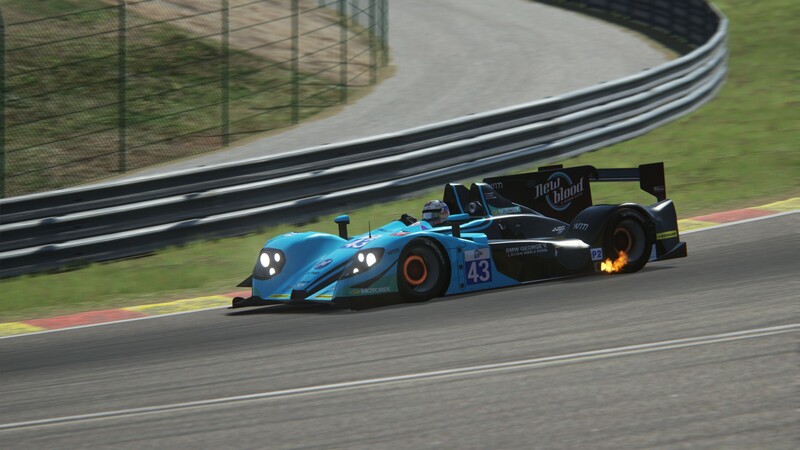 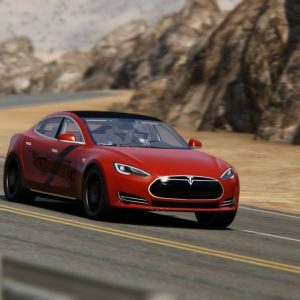 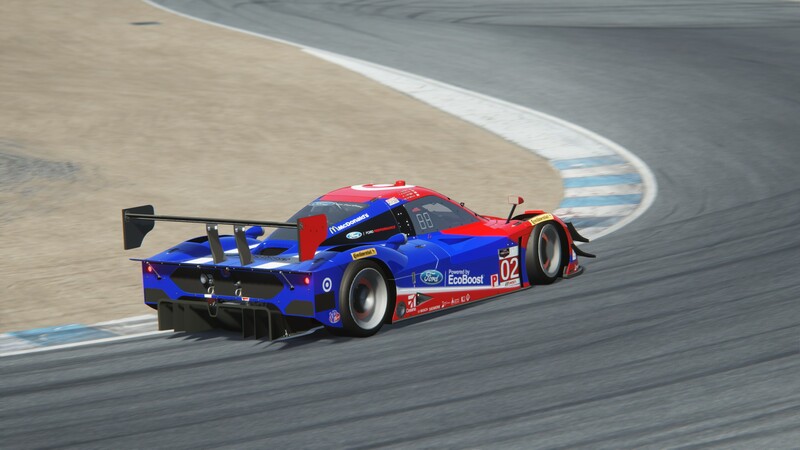 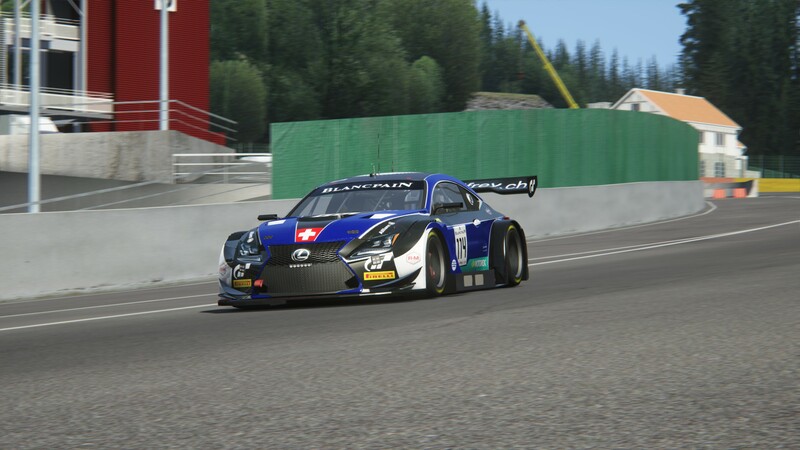 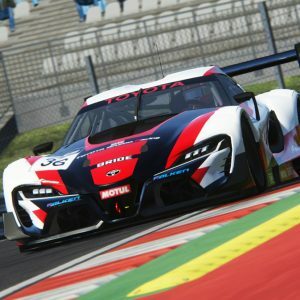 Mod includes 3 LMP2 Vehciles and 2 more vehicles from GT3 and GT4 classes, official liveries, individual physics, driver animations, and sounds. We hope you’ll enjoy the mod as much as we did creating it.